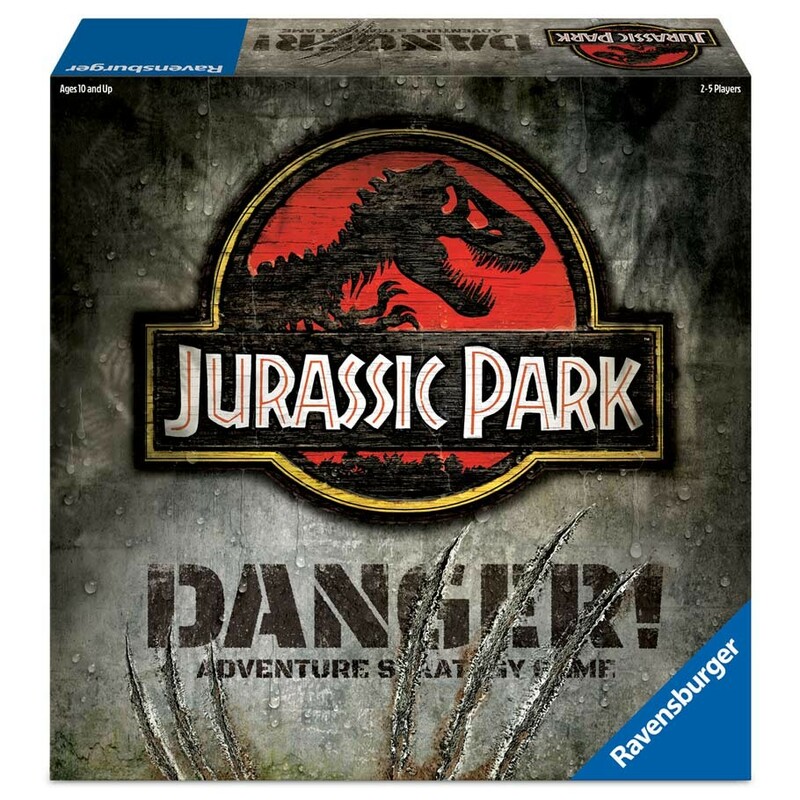 ACD Distribution Newsline: New Releases from Ravensburger! Who can keep a watchful eye over the Harry Potter maze and find the hidden paths to Hogwarts? Harry, Ron, Hermione, Professor Dumbledore, Hagrid, and Harry’s owl Hedwig are waiting for you to find them. If you move the maze tactically, you’ll soon find paths to where there were dead-ends. Keep making new paths to find some of your favourite Harry Potter characters. 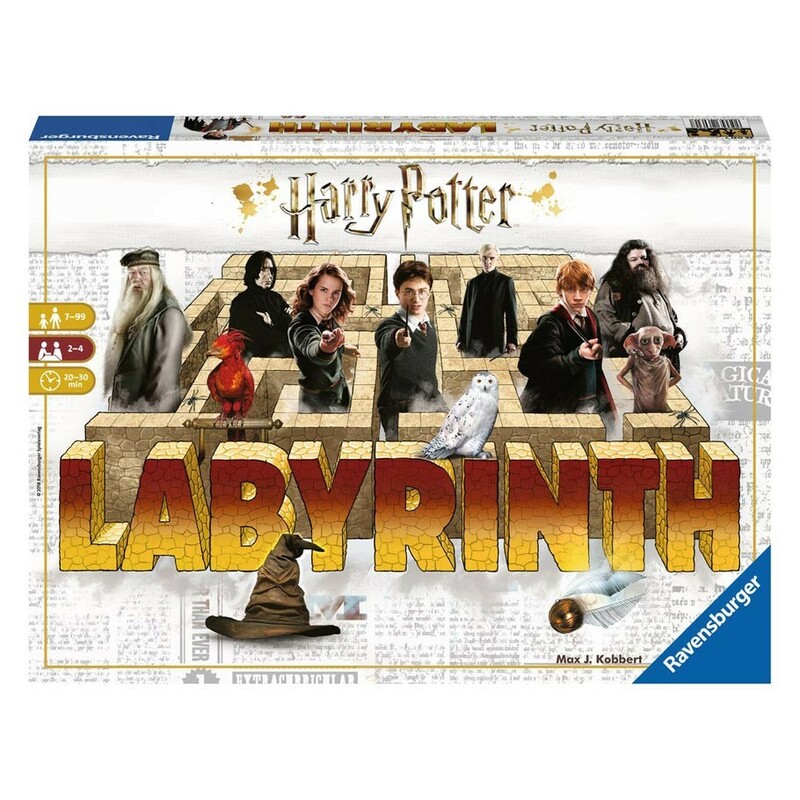 Labyrinth – the amazing maze game! Easy to play and endlessly exciting!